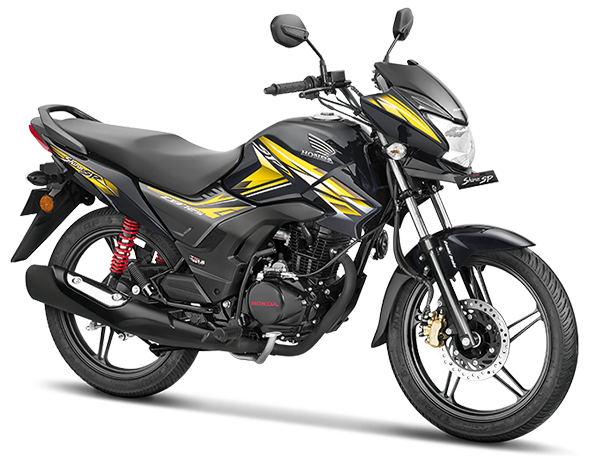 The new CB Shine 125 SP is packed with everything effortless. From 5th gear transmission to low rolling resistance HET tyre to Combi Braking System. It’s an effortless ride for an effortless life. WE ARE HAPPY TO HELP !